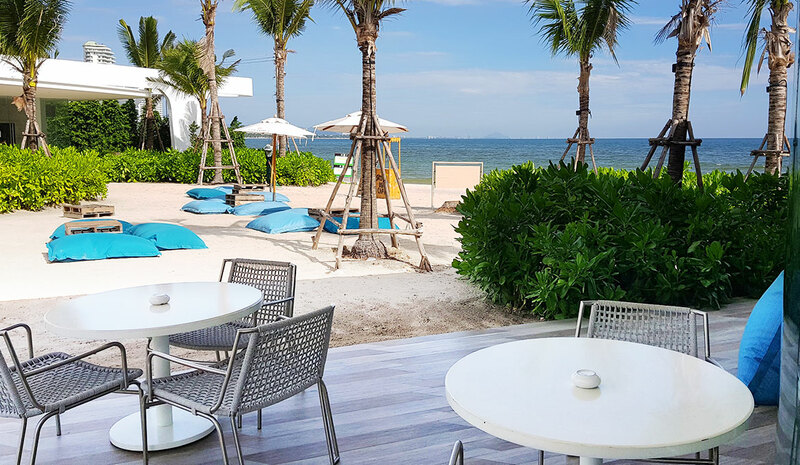 Great little beach cafe that sits right on the beach front of Khao Takiab! I figured I’d write an update on this one as it’s been a while since I was last here (5 months in fact) and I have no idea why it’s taken me this long to come back (always trying to find somewhere new I guess), because I was really impressed with my first experience here. Anyway, this morning I had my condo being cleaned so I needed to stay close to home and this seemed like the perfect little spot. 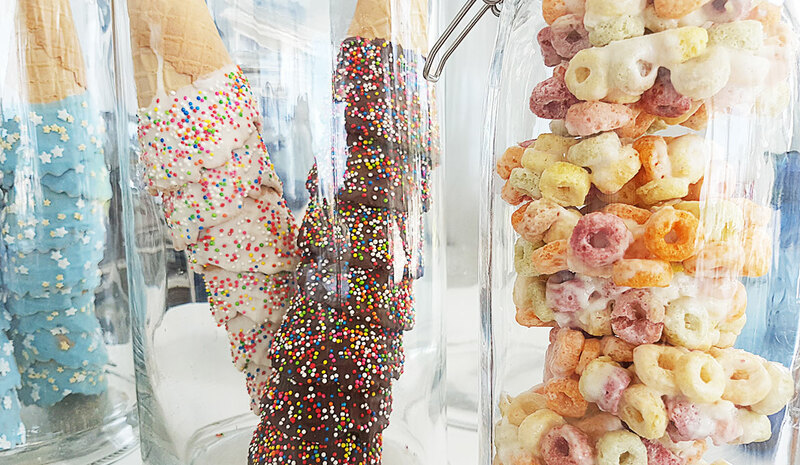 There wasn’t much that had changed actually (which can be a good thing), the seating arranged all the same, menu still the same, and the colourful sweets, ice cream cones and cookies still on display on the front counter. Up until I got my coffee – it was just like stepping back in here 5 months ago. 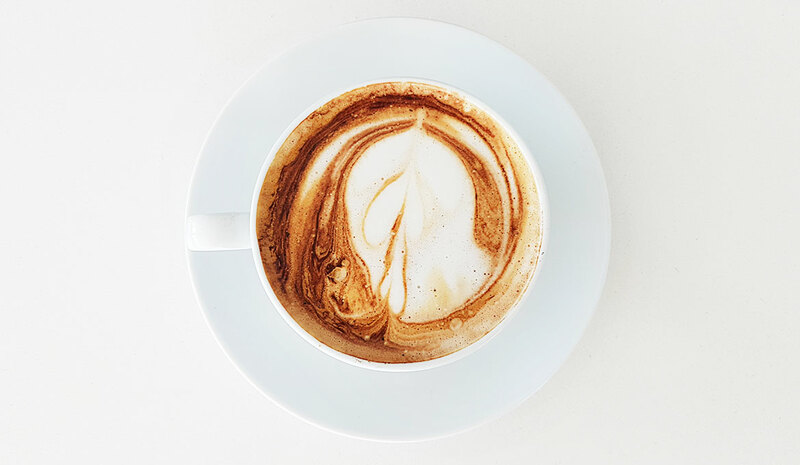 I took a seat, powered up my notebook, connected to the “OK” WiFi (a little slow – but enough for what I needed) and waited for my coffee (cappuccino). The coffee arrived looking a little more miserable than the last time I was here (lack of love it seemed). The foam/froth was burnt and quite lumpy – it really wasn’t much to look at all and was prepared for a pretty average tasting coffee. 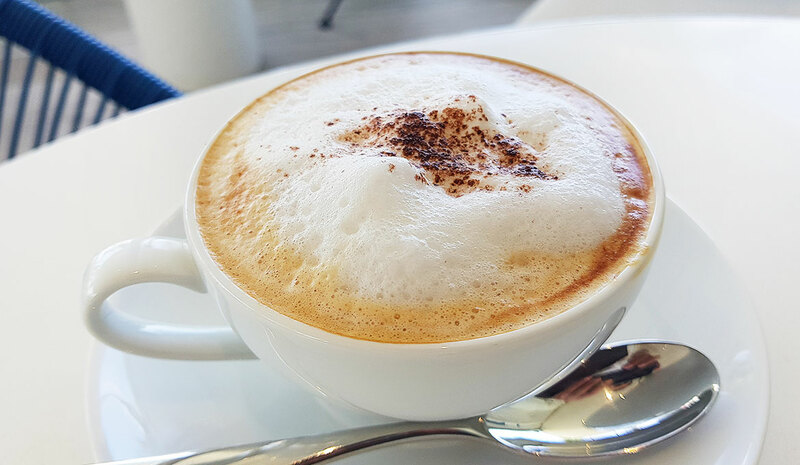 Although the milk was a little burnt and the was look of “sloppiness” to my cappuccino, it actually still tasted OK, so doesn’t seem they’ve dropped the quality of coffee means but rather just gotten a little lazy making a quality cappuccino or latte. I still think this is a great location for a bite to eat and/or coffee – the views are amazing and the prices not too much different from other cafe’s around here that don’t have the same views. 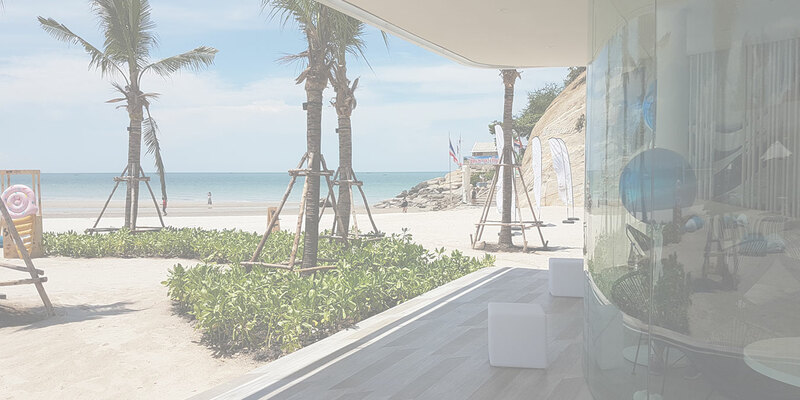 They really have one of the number 1 spots on the beach in Khao Takiab and if you’re spending a day on the beach, then this place is even more convenient! 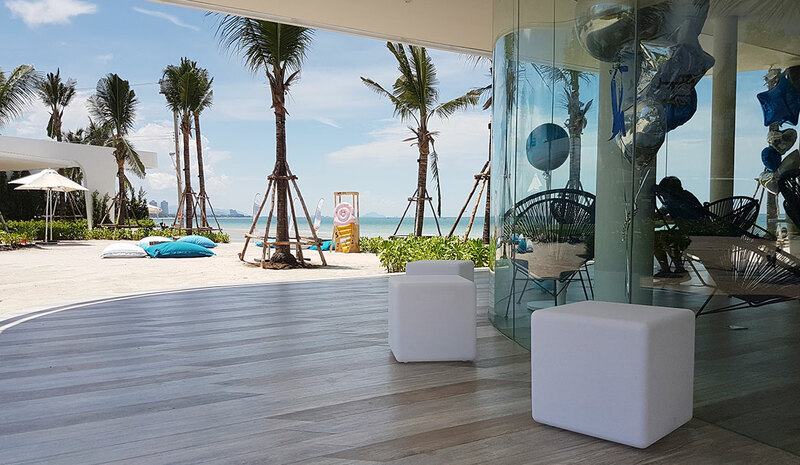 Cool modern new cafe on Khao Takiab beach! 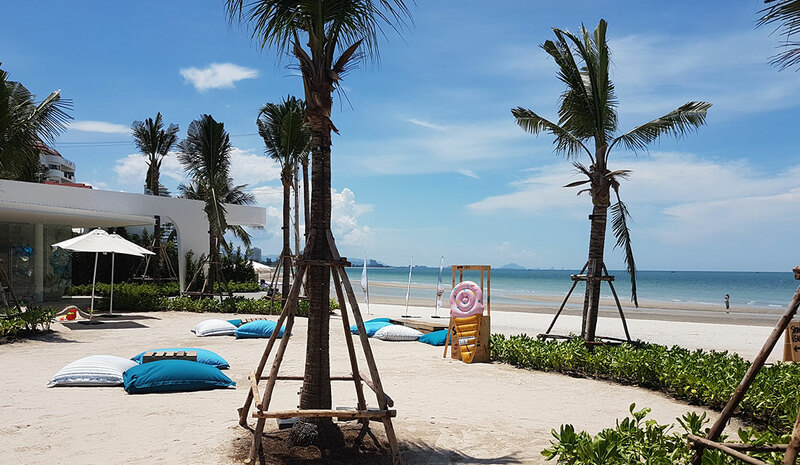 This place is positioned in probably the best spot you can get in this area – right at the front of the beach of Khao Takiab near the bottom of the big Buddha statue. There’s been a few little restaurants and cafe’s in this area for a while now – however, not like this place! 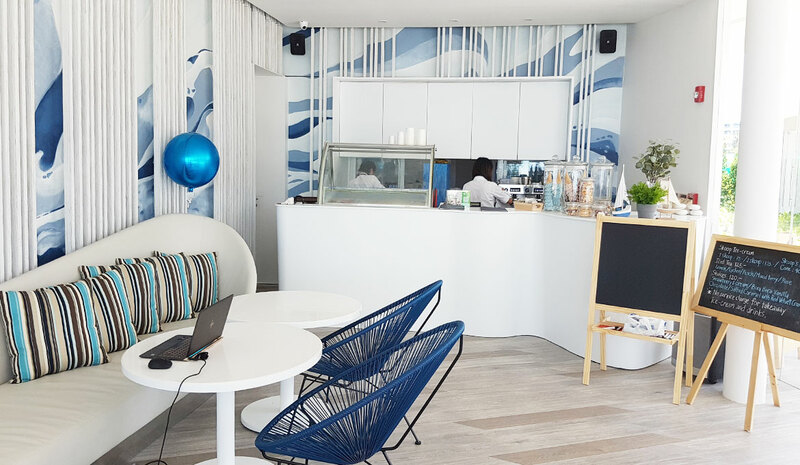 This new little cafe is indoors, so you’re sitting in a cool aircon’d room with a huge wall of glass overlooking the beach. 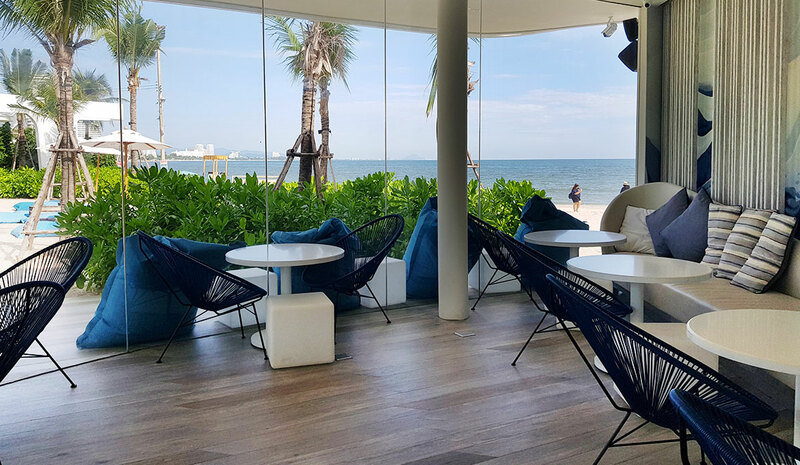 If the the temperature is outdoor type weather, you’r not just stuck to the indoor area either, these guys have cushions and tables placed around the veranda and on the beach if you’d prefer. 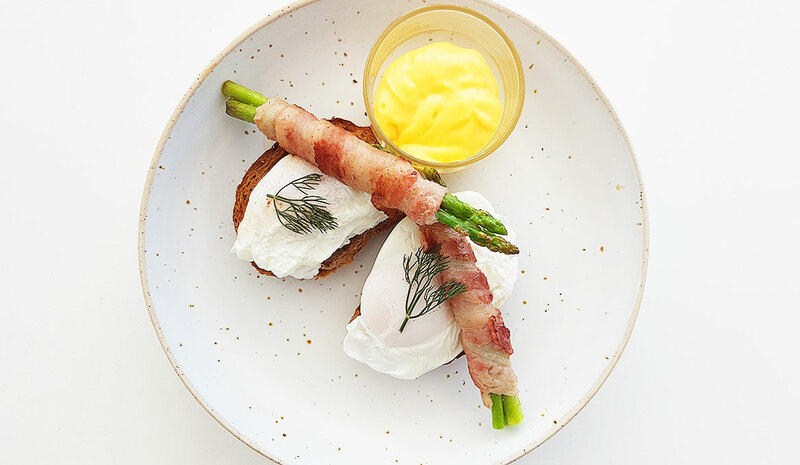 I was interested in checking this place out as soon as they opened, being right next to the beach and only a 5 minute walk from my condo – but as soon as I saw they had Eggs Benedict on their menu – it was my “next days” destination! To start with – JUST WHAT I NEEDED! I had just had my first weekend in a very long time, so I was feeling nice and relaxed and didn’t want to ruin the energy but going straight into a “fully loaded” work day. There’s something about large open spaces and landscapes like beaches and large lakes that just clears my head. 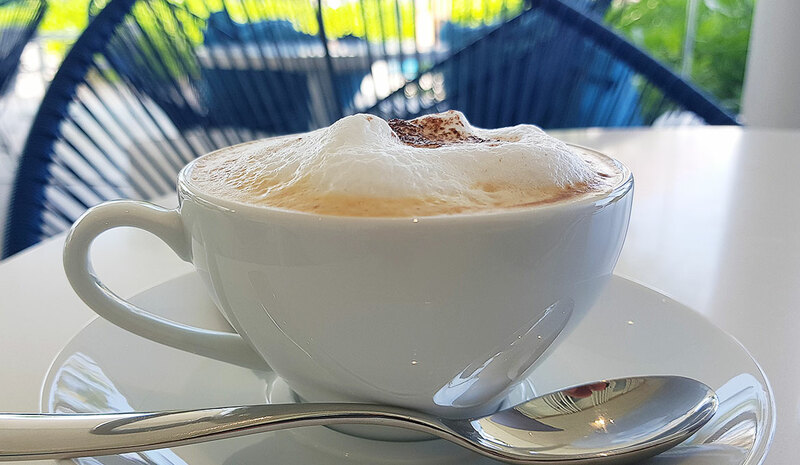 With the cafe front wall being one large glass wall overlooking the beach, this was perfect – I took my seat rather close to the wall, ordered a cappuccino and just overlooked the beach for a good 5 minutes before my coffee arrived and I got stuck into my emails. The inside is not what I’d say huge, but isn’t small, it would seat a good 25-30 people, and there’s the outdoor area that could sit – well – almost an unlimited amount of guests as you have the whole beach to choose from – althought the cafe themselves supply about 14 cushions / small seats to choose from around the outside of the cafe. The cafe is kinda “white” – but didn’t have the same dentist feel I had when walking into the Brewing Room – I think because the whiteness was complimented by a light blue beachy colour which complemented the whole place with it’s location – it worked well and I felt really comfortable settling down here for a good 2 hours or more. 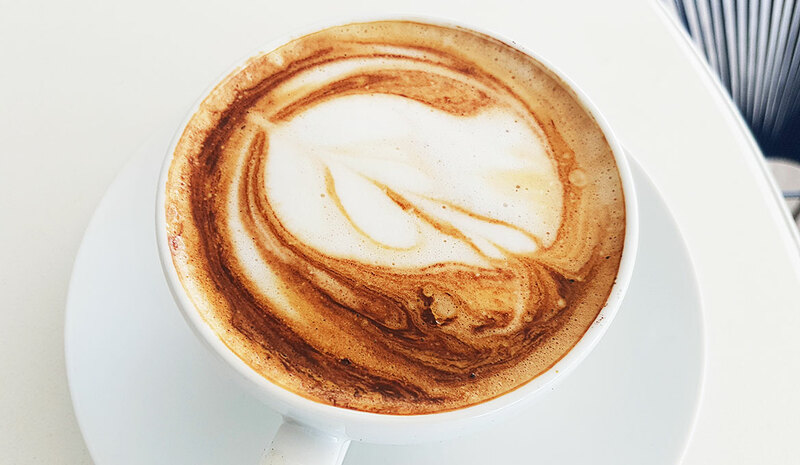 So the coffee was the first thing that came out – and although I wouldn’t call it “latte art” – it didn’t look to bad. The foam seemed thick and creamy enough and a nice little size coffee cup that wasn’t gonna mean there was a 10(espresso)/90(milk) ratio. The taste was better than expected – probably because the presentation wasn’t brilliant I was a little surprsised, but these guys do a really good coffee – the price was 100 baht for the coffee – which is on the high side for Hua Hin, but if you’re getting good coffee and sitting right on the front of a beach with aircon – I don’t think you’re gonna find a cheaper price than this. 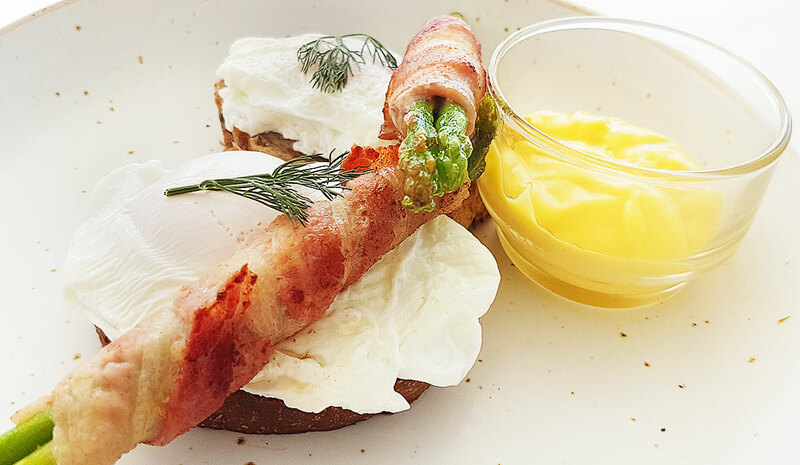 Once I finished my coffee, I was up for something to eat – and what else would I order other than the Eggs Benedict. 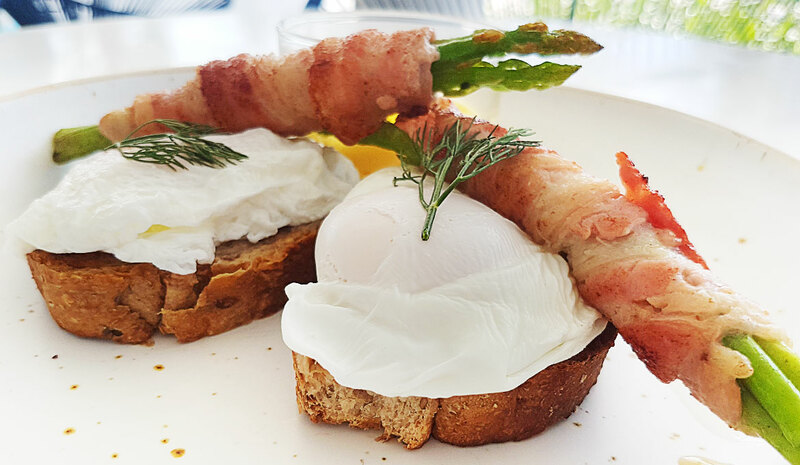 The Eggs Benedict was 215 baht – which is a pretty good price for any cafe, let alone one that is sitting right on the beach. So I asked for my Eggs Benedict and that the sauce come separate (not on top of the eggs). INCREDBILE! LOVED IT! The toast was like a wholegrain toast and nice sized slices as well – not too big but not too small. The toast/bread they use is a multi-grain type bread and nice and dense to fill you up without making you feel bloated. 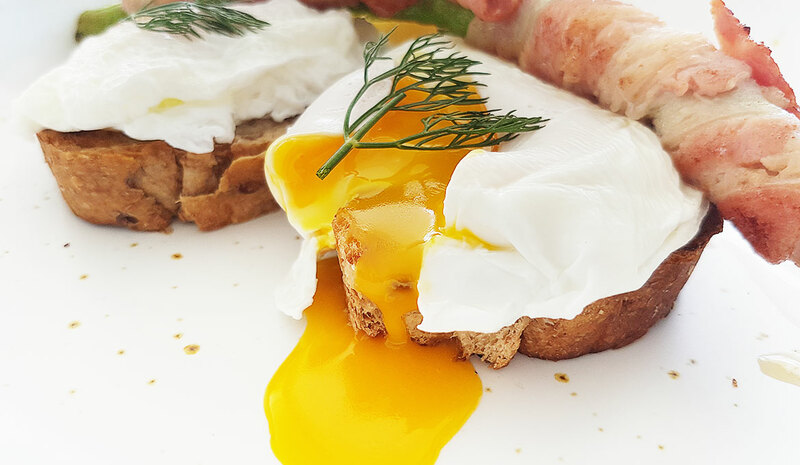 As for eggs – just check out my video…absolute perfection! balled up nicely and the yoke had a the perfect runnyness to it – I was in heaven! 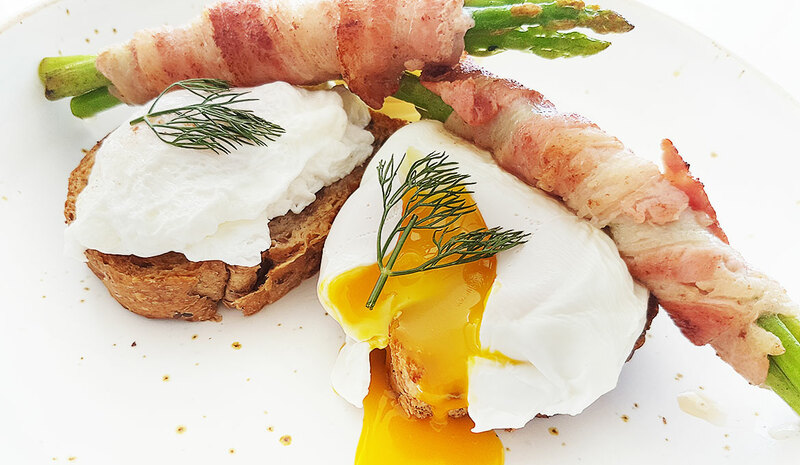 The Eggs Benedict comes with two rashes of bacon rapped around asparagus – I can’t say this is different because I’ve had this before, although they presented and cooked it all really well. It really did feel I was like I was sitting in a top cafe in Bangkok or Melbourne. Geeeeez – difficult question! 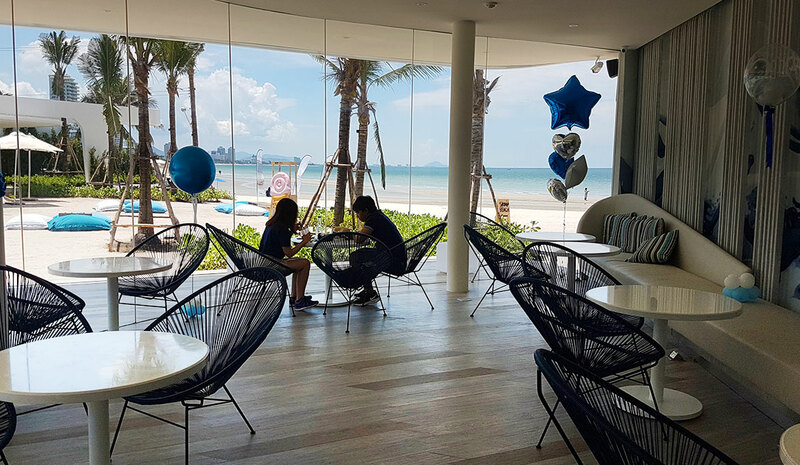 The view of the beach from the cafe probably, but definitely the Eggs Benedict as well – probably one of the best I’ve had in Hua Hin (top 3 anyway). Yeah I’m gonna have to restrain myself from ending up here every day. 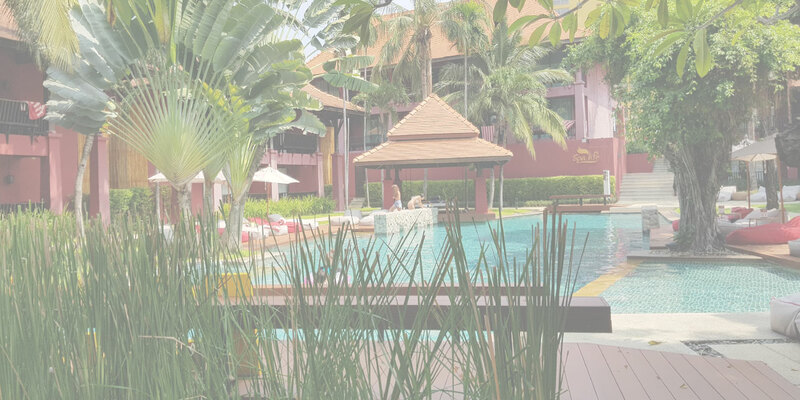 Partly because it’s close to home – but to setup and work away on your laptop with the comfort and views you get from this place is just awesome! I haven’t seen a spot in Hua Hin or Khao Takiab that offers the same setup, quality of food and prices like this place does. 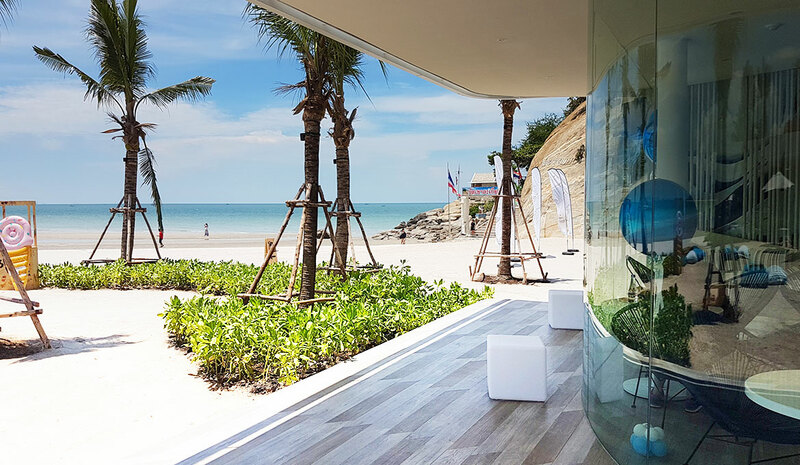 If you’re coming from Hua Hin city, you can either ask a Taxi to take you to Khao Takiab beach or take one of the green buses that depart from the clock tower in Hua Hin city center. If you take the green bus to Khao Takiab, you just take the bus all the way to end – once you get off – just head a little bit further south down that road (which comes to an end after about 50 meters) and take go to the left at the end of the road. 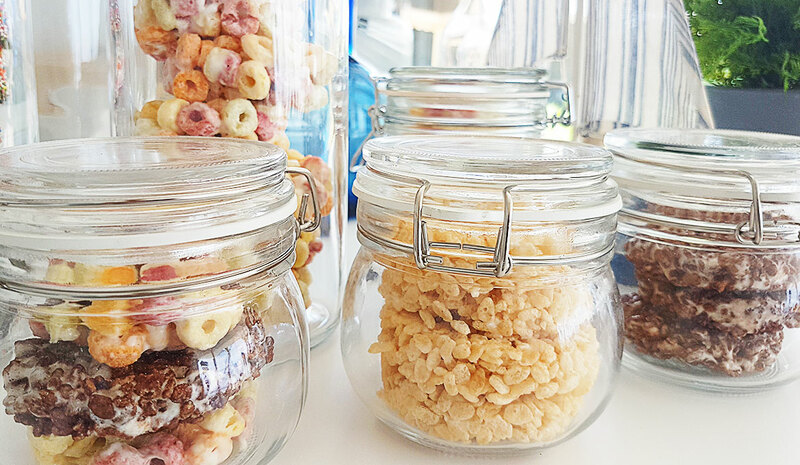 You’ll see the beach ahead of you – head to the beach and the cafe sits on that beach more or less just to the right. Unbeatable for this location and quality. 100 baht for a coffee, 215 baht for Eggs Benedict – can’t be beaten (well hasn’t yet from what I’ve seen). You can see the menu and prices in the photo gallery.